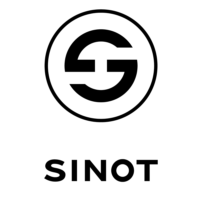 Established in 1991, Sinot Exclusive Yacht Design is a Dutch design studio which specialises in interior and exterior Superyacht design. Based in Utrecht, Netherlands, the studio employs a staff of over 45 designers. The firm provides architecture, interior design and styling services which includes designing bespoke furniture, accessories and art selection.